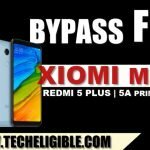 Bypass Google Account Xiaomi Mi A2 Lite and Xiaomi Mi A2 devices, this is perfect method for you, if you have forgotten your device google account, and unable to access your device because of frp lock, just follow below steps very carefully, and we hope you will be able to Bypass Google Account Xiaomi Mi A2 Lite and Mi A2 easily. 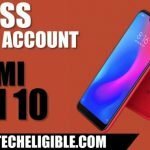 -Turn on Xiami Mi A2 device & Connect Wi-Fi to your device. -Go back to very first “START Screen”. -Now tap on “Vision Settings” from below of your screen. -Tap on “Talkback” & turn on “talkback” from there. -You will have a screen of “Talkback Tutorial”, this screen will only appear once you turn on “Talkback feature”. 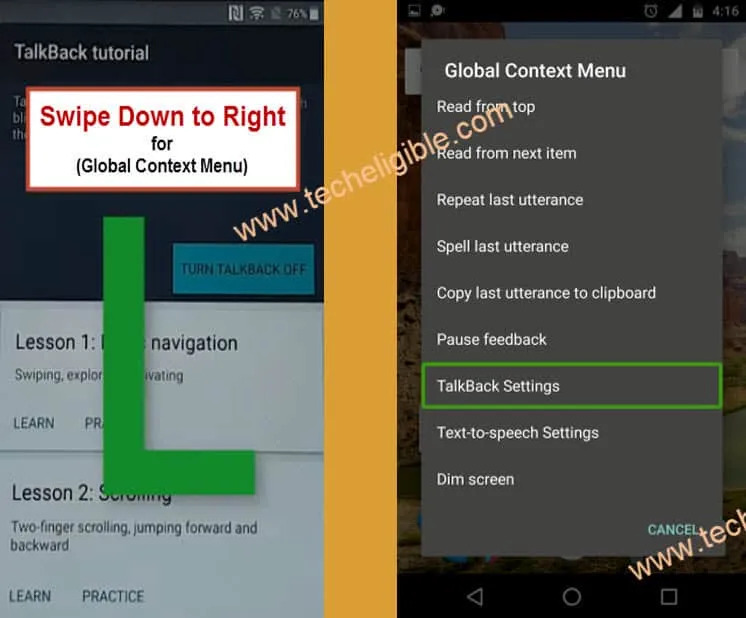 -Draw “L” on your screen to get “Global Context Menu” popup. -Double tap on “Talkback Settings”. (See Below image). -Using your “Two Fingers”, go down, and disable “Explore By touch” from there. -After that, go down and tap on “Help & Feedback”. -Afterwards, tap on “Youtube Video” play icon and wait few seconds. -You will have some more options on youtube video, just tap on “Clock icon” (See Below Image). -Now you will see a screen of “Welcom to Chrome”. -Congrats, you’ve accessed to “chrome browser”. 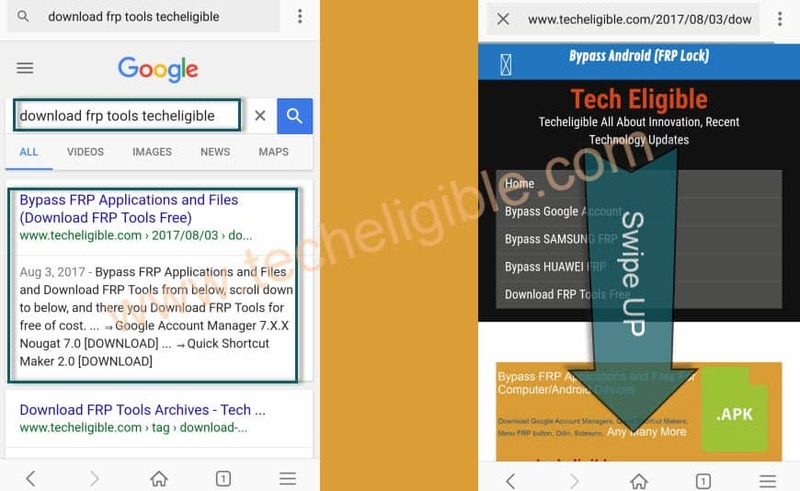 -Type “Download FRP Tools Techeligible” in your chrome search bar. 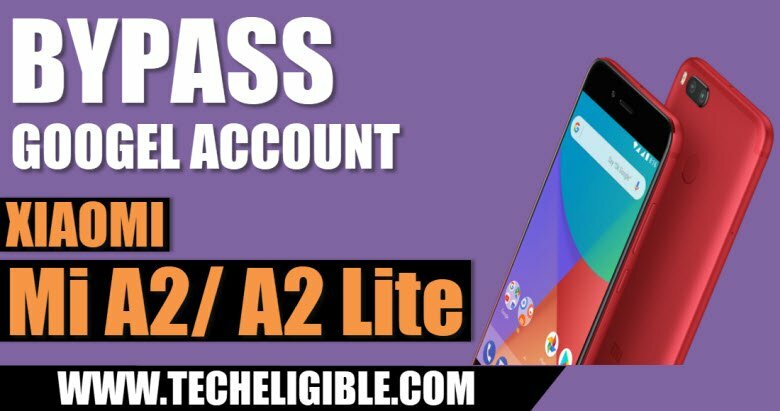 -To successfully Bypass Google Account Xiaomi Mi A2 Lite | Mi A2, we have to download frp tools. 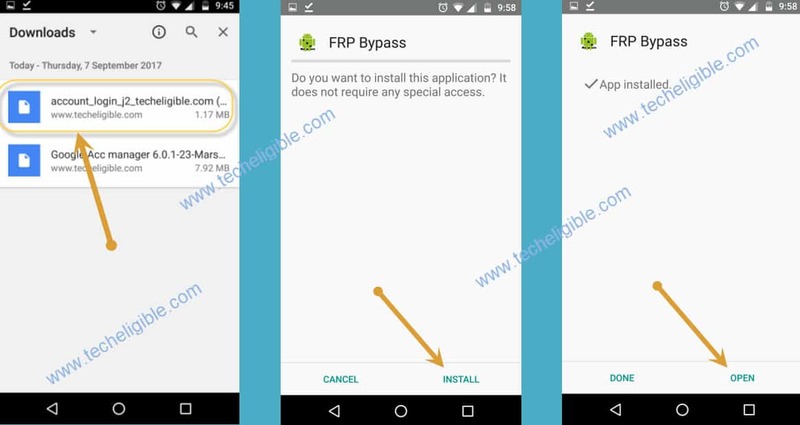 -You need to download 3 frp bypass tool. Note: You may get some popups before downloading applications, just tap on > Continue > Allow > OK.
-After you successfully download both above frp bypass tool, now we are gonna download apex launcher to access Xiaomi mi A2 home screen. 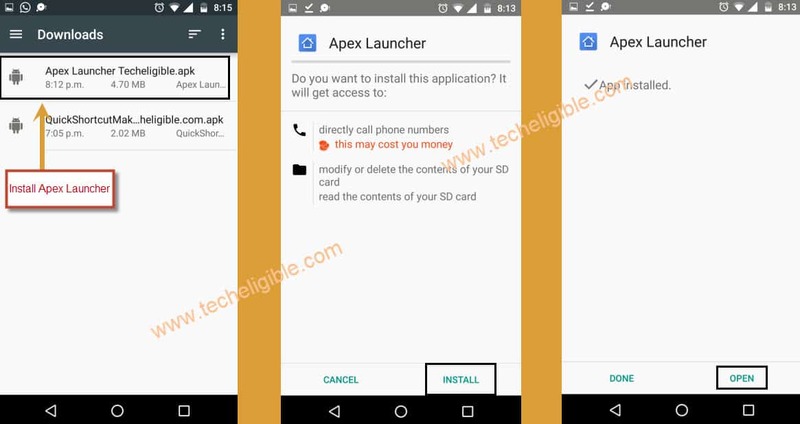 -Once downloading finish, you will have popup bottom of your screen, just tap on “OPEN” to install apex launcher (See Below Image). -After that you will have another popup screen of unknown sources, just tap on “Settings” from there. -Enable “Allow from this source” option. 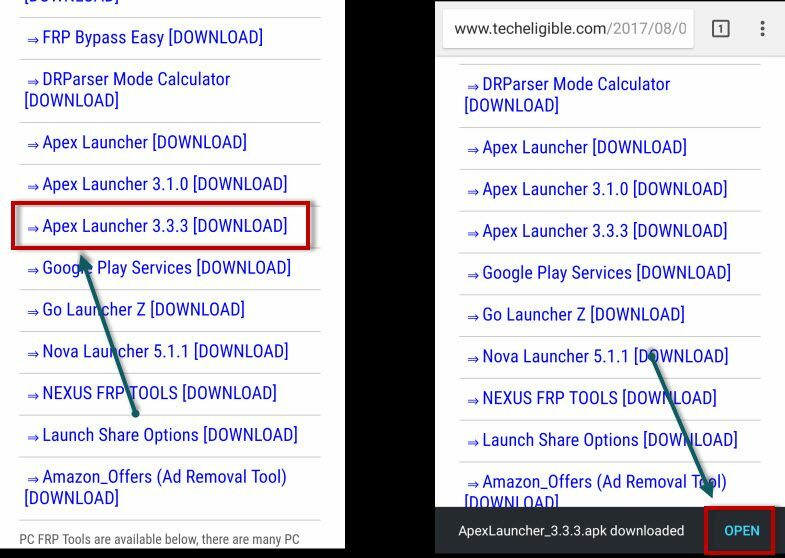 -Install “Appex Launcher” by tapping on “Install”, and then tap on “OPEN”. 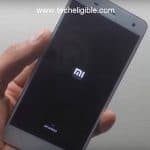 -Congrats, you have accessed to Xiaomi Mi A2 home screen, but we have to Bypass Google Account Xiaomi Mi A2 Lite & Mi A2. -Go to “MENU”, and then go to “FILE”. -There you will see all your downloaded frp bypass tool. -Install “Google Account Manager” from there. -After that, install “Account Login”, application and once installation finish, just tap on “OPEN” to launch this app. -Now you will “Retype Password” screen. 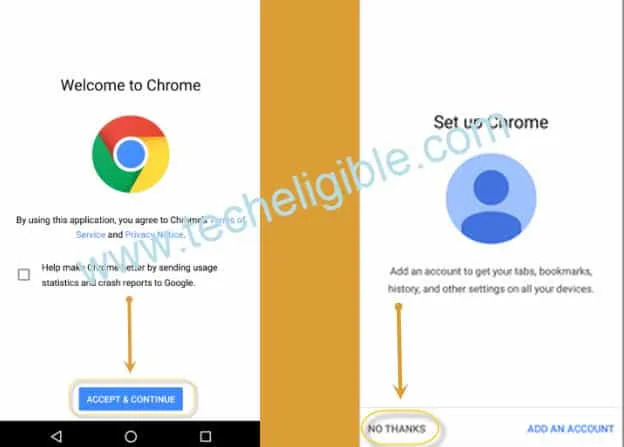 -Now sign in there with your any valid gmail ID to Bypass Google Account Xiaomi Mi A2 Lite. 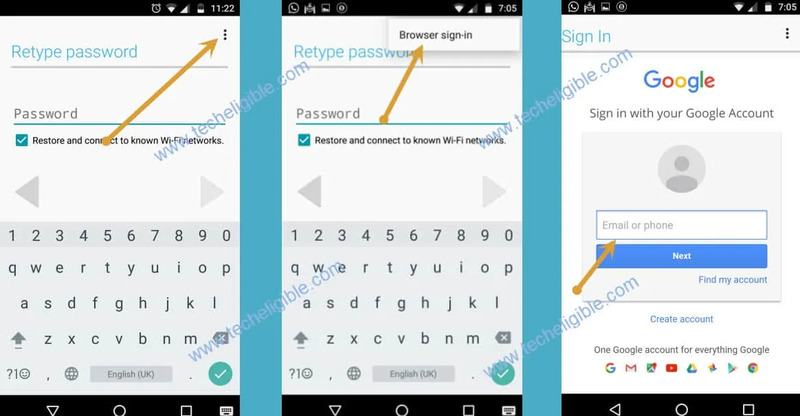 Once you successfully signed in there, congrats you have successfully bypassed frp from your device, now only you need to restart your device. Thank for visiting us.